Courtesy of Bobby Jean J Harvey, RE/MAX Essential. Great Home approx 5 minutes from beach on mainland and in great school district too! 3 Bedrooms 2 1/2 baths with cathedral ceilings, and lots of character! House was designed to cleverly use the square footage to it’s maximum potential! Renovated kitchen features granite counter tops and stainless steel appliances. Gas Fireplace, backyard completed fenced, and much much more! Close to shopping and medical as well! House does need TLC (cosmetic) and is being sold as is. 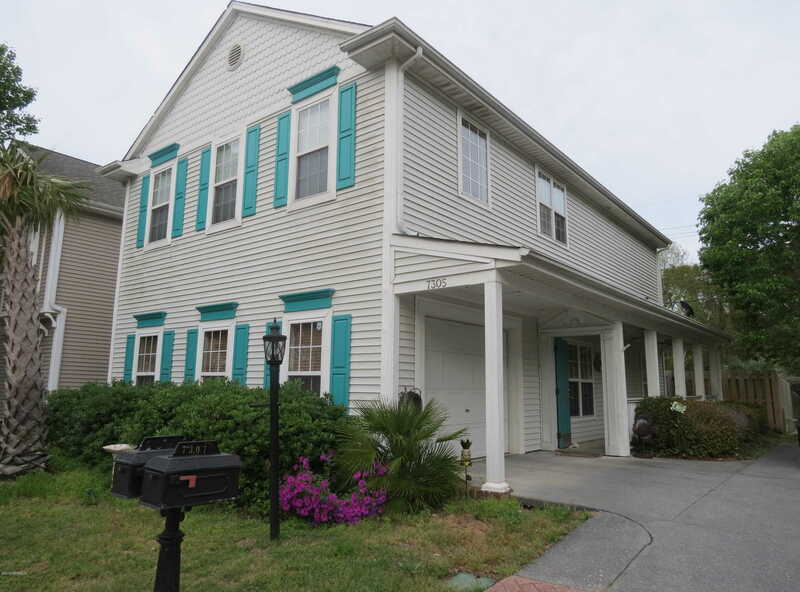 Please, send me more information on this property: MLS# 100160441 – $215,000 – 7305 Cassimir Place, Wilmington, NC 28412. I would like to schedule a showing appointment for this property: MLS# 100160441 – $215,000 – 7305 Cassimir Place, Wilmington, NC 28412.